Since we all know that having quality content is important, there’s no need to go over it again right now. Instead, I want to concentrate on how to achieve content that will rank well with Google, who likes content that is valuable to the reader, and pertains to the keyword phrasing. We now know that quality content is not spinning, or articles stuffed with keywords and no substance. Those articles have gone to the wayside, as they should have. Thinly disguised pieces, masquerading as articles meant for non-human consumption are no longer a viable option for Google. The first step to developing quality and professional content is to be working in the right atmosphere. So, let’s touch base on that for a minute. I think we have all encountered at least one person who has the impression that we work from the couch. And perhaps a few of us have started out that way. However, we wouldn’t attempt to paint a piece of art in front of something that didn’t inspire us. Our work shouldn’t be any different. If you are not sitting in a professional atmosphere while working, it will most likely show in the results. A lot of people who are working from home will transform a spare bedroom into an office. However, if you don’t have a complete room to dedicate, then find a corner in a low traffic area of the home to call your space. There are several glass corner computer desks you can choose from, that will fit into a corner nicely, and not look out of place. 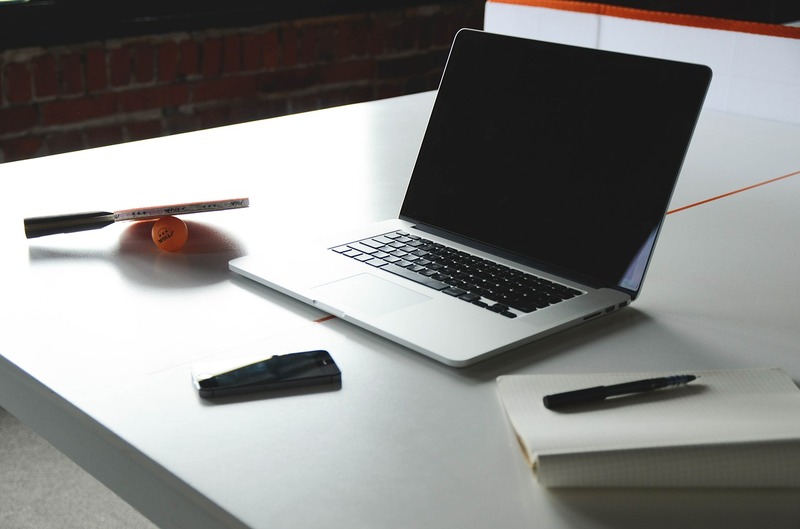 Having the proper setup will help to eliminate distractions that can come from working at home. And, that is the first step in developing quality content. Even though you probably have put a lot of work and time into creating your website, it really doesn’t matter if it doesn’t appeal to the readers you are trying to attract. They will be judge and jury in the end, whether or not your site is engaging. If it’s not, they will move on. If it is, your work will pay off. The key point in developing quality content is to make sure you are taking your readers into consideration when putting it together. Just like your site, the product or service you are selling does not matter, if you don’t capture their attention from the start. If you are running a ‘review’ site, this is especially important for you. These sites tend to turn into an advertorial site, with a sales pitch, rather than a true review. People who are searching for reviews on a product are looking for a true review, with the good and bad of the product. If they wanted to hear about all the good, they could go to the manufacturer’s site for the selling points. By giving both sides, you are making it more personal and engaging…capturing their trust in your site. Take a moment to look at well-known and liked print publications. You will notice that they tend to tell the reader a story, with actual people and events within it. They have a way to keep the reader’s attention because they are relating to them through the story. When you look at the reviews on places like Amazon.com, you realize they are popular because they are personal and real. They have a way of instilling confidence into the reader, which not only holds their interest, but also brings them back. The key to this style of writing is to be talking to the reader, in a conversational manner. But, make sure to back your story up with links and quotations that are relevant. If you can’t find direct stories, then relate some of your own experiences that are relevant, or comparable. You are not a Writer? My background was carpentry when I decided to get into affiliate marketing, back in 1999, certainly not writing. Don’t get me wrong, I love telling a good story, but prefer to tell it orally, because I am much better at that than I am writing. This is precisely why I enjoy doing podcasts. But, written content is necessary to build any Internet business. After realizing that I excel at the other aspects of business, I looked into outsourcing the areas that I am not comfortable with, such as writing. During one of my conversations with a professional writer, she informed me that she spends approximately three times the amount of time researching, than she does in penning the material. I was going about it entirely wrong, because I was just going from my head to the keyboard. Even though I have a lot of experience and information to share, spending time researching enhanced what I had to offer. The result was high quality material. #1 Research, Research, Research. It doesn’t matter if you already know the topic well, because you will benefit to also know what other people are talking about or thinking. Take plenty of notes. #2 Organize the Material. Put all your material in an outline, in order of which you would like the story to play out. This will help you write a smoother, high quality piece. #3 Real Information. As mentioned above, using real examples, people, and events will add credibility to your content, which readers are seeking. #4 Formatting Your Words. Readers will get lost in long, drawn out paragraphs and sentences. It’s best to use the format of short paragraphs, as well as short and sweet subheadings, and bullet points. #5 Completion. After finishing the piece, read through it to determine what the reader will get out of it. Make sure it has a good flow, and that nothing is missing. Even if you find this to be a challenge, you now have the information you will need to know when receiving help. If you outsource the material to be written, then let them know what you are looking for, which is the above steps. One last thing I want to touch on is technology. There is so much out there right now that can make our careers easier, such as web based video conferencing, or Smart Phones. These tools can assist in meetings with clients or staff, as well as allowing you the ability to work on the go. Hosting a webinar, or meeting right from your home is incredibly easy with video conferencing. And using a Smart Phone, or iPad makes it easy to check emails, or write down ideas before you forget them. Just take a look around the tech world to see what tools and software can make it easier to keep your business going, and growing. I wanted to share with you what has worked well for me. If you have any questions or comments, I would be interested in hearing them. Please leave it in the comment box below. James Martell is a full time affiliate marketer and has written an affiliate marketing ebook (Affiliate Marketers Handbook). He and his wife Arlene work through podcasts, speaking engagements, and webinars to help others in their Internet business. 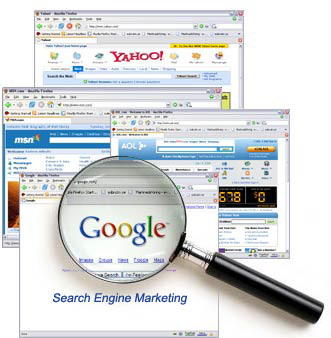 So What Does SEO Expert Services Mean, Anyway? 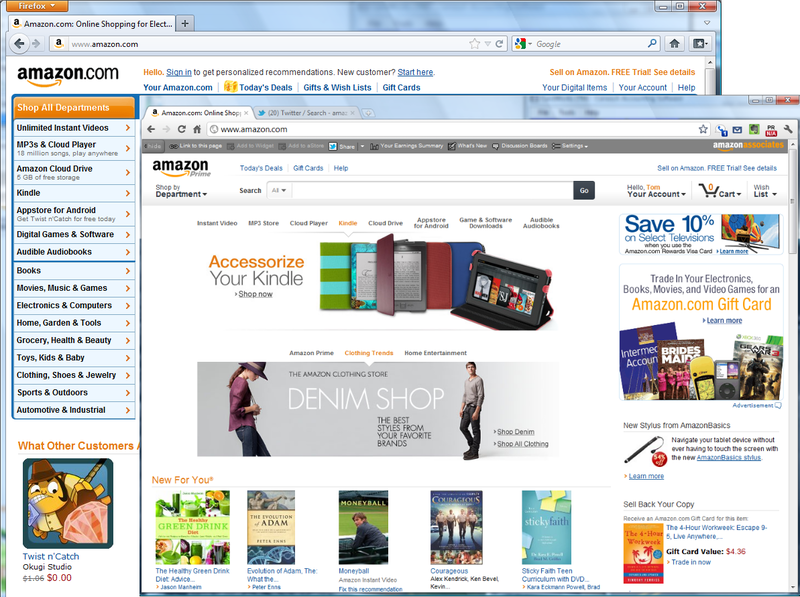 SEO Test: Amazon is testing a new design - Usability or SEO? SEO Test: Amazon is testing a new design – Usability or SEO? How Much Privacy Do You Really Have with Google?